Rajasthan car and coach rental services can be availed through our company at very market friendly prices and assured Gud services. Being one the oldest Tour operator in rajasthan We deal in all types of cars and coaches for renat in ajmer and All over rajasthan. Our exclusive services are Available Round the clock from ajmer and other Cities in rajasthan. Being one of the Most Known and reliable Company we are serving in ajmer tourism Field from last 15 years. Situated at the Middle of the city Very close from Bus station and Train station of Ajmer city our ideal Location is Easily reachable in Any area of the city. Our Fleet includes Number of Indica/ Indigo / Dzire in Basis and Sedan class and Innova and other Primium Taxi cars in Suv Class. We also have Some mini Coaches and Luxary Buses which are available in Ac and Non Ac models as per your Requirements. We provide Pick up and drop services from Station and Bus stand for any destination as well as we provide jaipur airport pick up and drops at very reasonable cost. 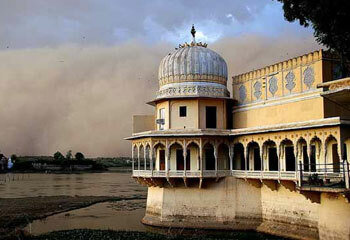 We also have Travel agent services in ajmer for any further need during your visit to rajasthan. We have Bus tickets, Train reservations and Flight ticket bookings as well as Hotel reservation All over rajasthan as per clients budget and requirement. We provide Taxi for Corporate meetings, Student group tours in rajasthan as well as for weddings and other Personal events in Rajasthan. Our Wide range of fleet and Professional team will Give you all information about the tour as well you receive emails and Proper Bills of your Service. Our team will take care of your services during your arrival departure and your stay with us. Our well behaved drivers have gud knowledge of the routes and will be more then happy to serve you. Our New and neat clean coaches have all morden amenities like charging points, Comfortable seats, and music systems. Our quick response to your calls and Mails are our strong points in Buisness. Our team is always available on calls for any changes or modification in your plans. 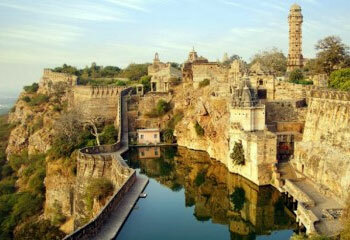 Rajasthan Popularly known as Rajputana the land of rajputs is Full of History, Forts and palaces. The colourfull cluture and Vast Desert attracts you like nothing else. Jaipur, Ajmer, jodhpur, jaisalmer and Udaipur are some of the major cities visited by number of Domestic and international tourists every year. 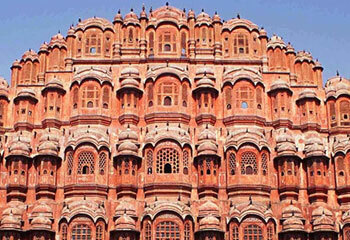 Jaipur is the capital city and has a lot of monuments to explore. 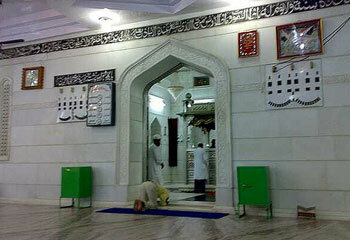 Ajmer city is 135Kms away from the capital city. Ajmer city is well known for Western railway headquarters, rajasthan education board, Dargah shareef of ajmer and Pushkar town, pushkar lake, and World famous Brahma temple of Pushkar. 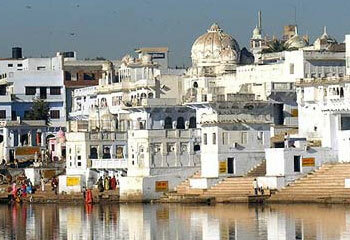 Every year there is Urs fair of ajmer and Camel fair of Pushkar where millions of pilligrams come to visit. We provide services in All major cities of rajasthan. For any further details you can always Reach us via phone, Email or Wats app. Herebelow are the details. 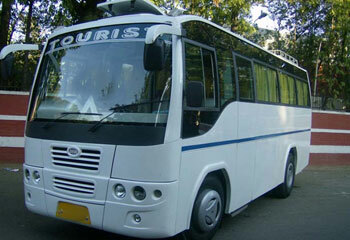 Our Company is Also taking care of Luxary Bus hire in ajmer for Corporate Meetings,Events, and Other Family Picnics. We have a large number of Fleet which Includes Mini Buses, Mini Coaches and Ac and Non Ac Buses As per the Requirement of the Clients. Our Neat and Clean coaches and buses and professional and well mannered Drivers have Good Knowledge of Driving buses and The Routes Around Rajasthan and Other States of India. Ajmer Has a lots of Hindu and Muslim Shrines and Temples where Lots of Devotees and pilligrams come in Groups and Family every year for Fairs and Festivals. 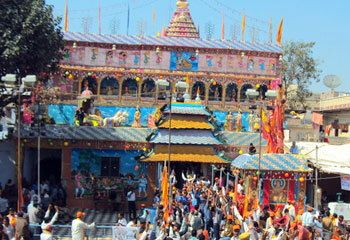 Ajmer Urs fair, Pushkar Fair, and Jain temples yearly Chaaturmaas are few of them. 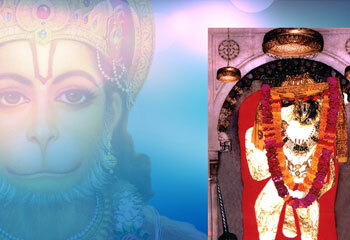 We have Mini Bus hire in ajmer for getting around to the temples and shrines as per the groups and number of people. Our Mini coaches are 15 Seater, 19 Seater, 21 Seater and 27 Seater in Ac and Non ac Varients. The comfortable and Well designed Buses have Luxary seating systems, Music systems, USB and mobile charging Facilities. Our Company also Has some Exclusive Coaches in Your Service for Wedding bus hire in ajmer or Bus hire for marriage in ajmer . Most Indian wedding ceremonies hire buses for the Family and relatives to Move to Bride’s House. We have 35 Seater and 41 Seater Ac buses as well as 52 Seater regular Non Ac buses. Our Buses are comfortable and Clean. You can contact us for Bus rentalal in ajmer for your Wedding and other Events. Here below are some of the Images of Our Fleet and For any further uery You Can Always Contact us at Our Email/ Phone or Wats App.